Over the years many gangsters have risen from the streets to reach dizzying heights in the underworld. Drunk on money, power and brutality these men have threatened to hold the very existence of citizens to ransom and change the destiny of a city. However history is witness to the fact that these ruthless beasts were tamed and annihilated in their own backyard by the brave men of law. Encounter is a dramatized series showcasing the dangerous encounters between the cops and gangsters. 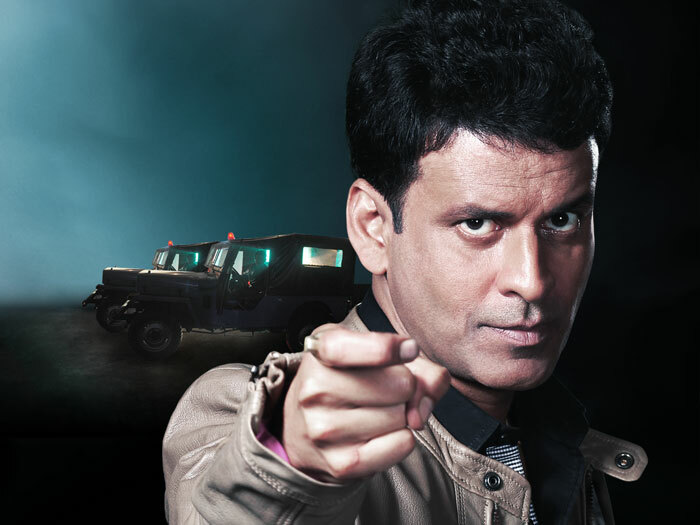 The series is based on real crimes and traces the encounters that took place in different parts of India and those which made the media headlines for months and were then forgotten.